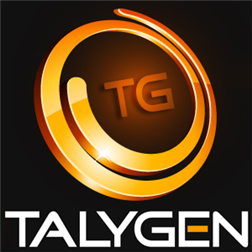 Business management automation firm Talygen has unveiled a turnkey project management solution for performing tasks related to CRM, sales, HR, and billing from a single program. The tool helps businesses and freelancers establish and maintain client relationships, run campaigns, and monitor employees. The project management module helps managers and team members stay organized with calendars and automatic reminders and notifications. The program equips users with the tools for easy delegation of responsibilities and allocation of resources to keep projects running on time and within budget. Supervision capabilities, such as a time and expense tracker and screenshot generator, allows managers and clients insight into project progress and the efficiency of each employee. Talygen offers several collaboration tools to keep clients, managers, and team members connected. These tools include message boards, file sharing features, and a ticketing system for addressing technical needs and customer questions.